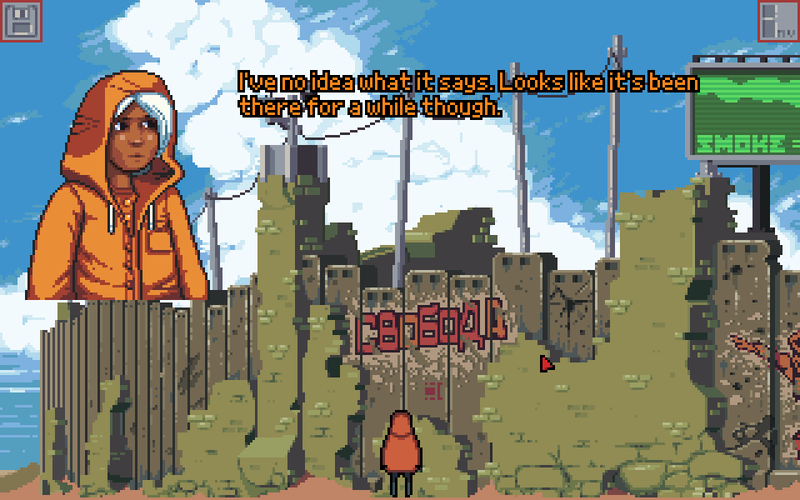 "Featuring some perfect pixels and a sneak glimpse into a gorgeous world, the only real drawback is that Foundations finishes way too soon. " Excellent graphics, nice simple interface ... it was incredibly awesome, left me wanting much more ... to see what's on the other side of that wall! I thought this was a fun short game that I would like to see continued.